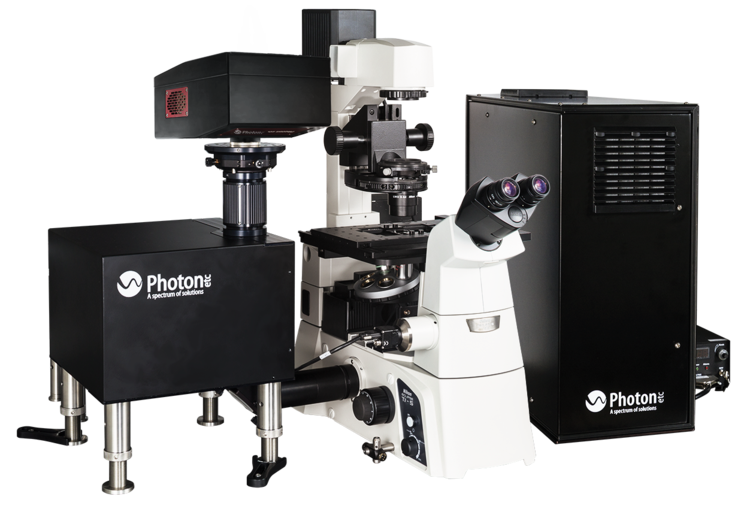 The global hyperspectral Raman imager (RIMA™) developed by Photon etc. 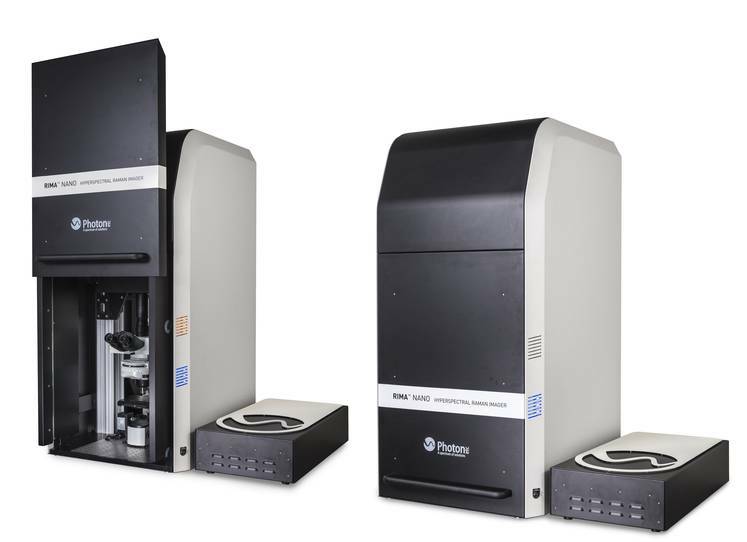 offers a unique solution for rapid spectral and spatial characterization of advanced materials over large areas (up to 1 mm x 1 mm and more). By combining this rich information obtained from Raman spectroscopic fingerprints with the speed of global hyperspectral imaging, RIMA™ extends the limits of sample analysis and is a powerful non-invasive imaging modality for material and biomedical sciences..